Easily one of Cleveland’s best classic Chinese spots. Li Wah offers a large selection of delicious food in large portions. Regulars keep coming back thanks to the excellent dim sum, beautiful interior and great service. Situated in the Asia Plaza in Cleveland’s Chinatown neighborhood, Li Wah definitely has its fair share of competitors in the area, but it stands apart from those other places. People have come from all over to taste the large selection of Dim Sum. Dumplings are definitely the crowd favorites. They come in plenty of variations like the “Shrimp Dumpling in Soup” among others. 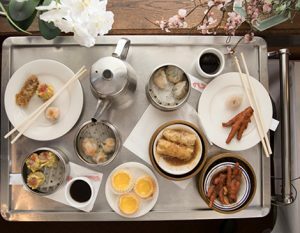 Dim Sum is served daily from 10 am to 3 pm. 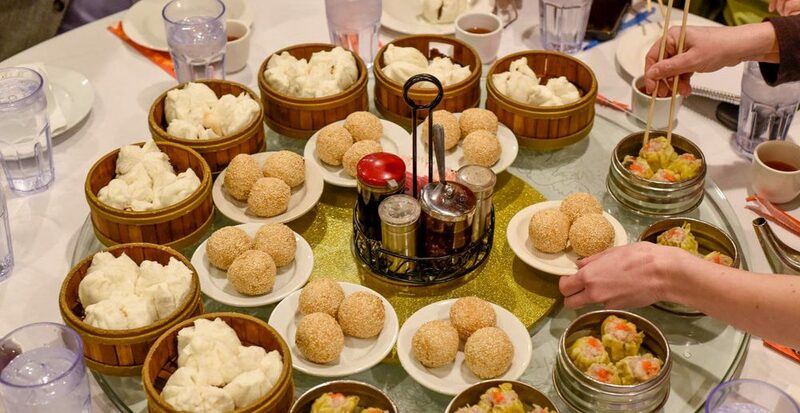 It has been said that it is much better to come in for Dim Sum on the weekends since they offer a larger selection than they typically do during the week. The interior is traditional Chinese decor which adds some authenticity to the entire experience. The large space is covered in leafy green plants just about everywhere you look. There is also a Year of the Monkey statue that tends to attract people as well. The walls have plenty of Chinese decorations to make you forget that you’re in Cleveland for a little while. If you are planning a trip to Li Wah on the weekend, be prepared to wait. Sundays tend to be one of the busiest days. Thankfully, since the restaurant is in the mall of the Asia Plaza, there are plenty of other activities to entertain you and your group while you wait. 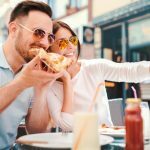 Alternatively, if you are not feeling the wait, you can always order takeout or delivery. The menu is slightly altered for these, but it still has the best choices from the full menu. Delivery is operated through the online service, Skip The Dishes. 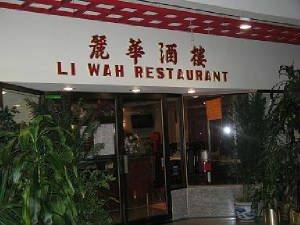 Li Wah is open every day of the year from 10 am to midnight for dining in, takeout and delivery. The service is what brings this great spot together. The kind wait staff really adds a family feel to the establishment that attracts families to dine there. The genuine interest in your experience will make you feel cared for and appreciated as a customer. Overall, this is a great place to bring the family to spend an entire day. After a long day of adventuring around Chinatown and the Asia Plaza, you’ll be sure to work up an appetite that only Li Wah can satisfy. Definitely, try to stop in on the weekend to get the best Dim Sum that they offer which is the highlight of the menu from the restaurant. It’s also perfect if you need a late-night bite since Li Wah is one of the only places in the area that is open after 10 pm. Be sure to stop in at the New Chinatown location at 2999 Payne Avenue Cleveland, Ohio 44114. Contact the restaurant via phone at: 216-696-6556 or 216-589-9552. More information is also available on their website.